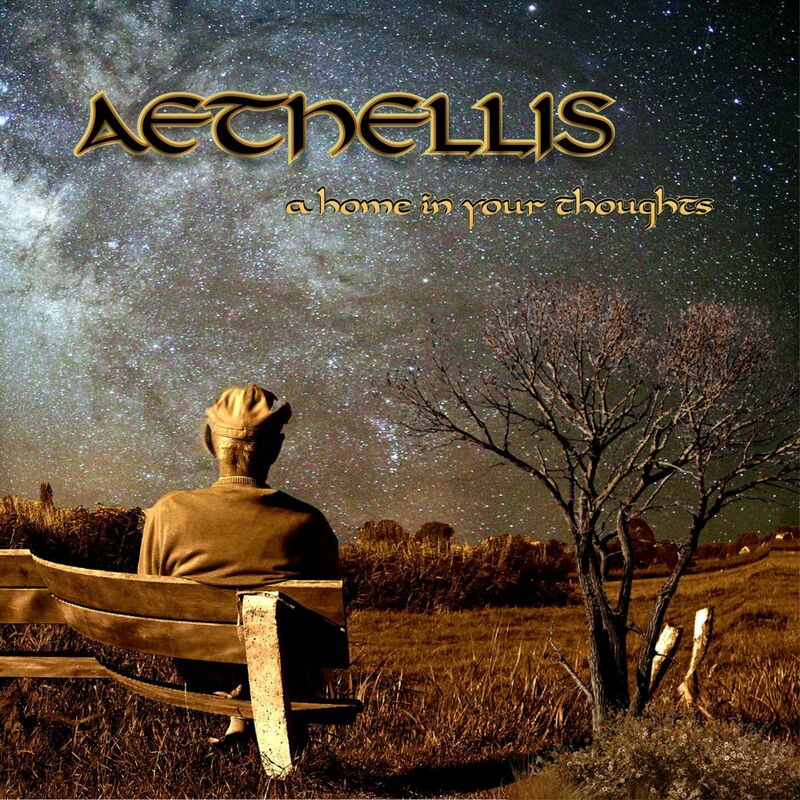 US symphonic neo-prog band Aethellis will return with what promises to be a smashing 3rd release. “A Home In Your Thoughts” is a brand new 3 track mini album, and is the highly anticipated follow up to Northumbria the bands last album released in 2011. “A Home In Your Thoughts” will be released worldwide as a digital only release, and should be released late Summer. Aethellis continues its amalgamation of progressive structures, pop hooks and funky grooves with the new collection of songs, A Home In Your Thoughts. By turns plaintive and inspiring, “A Home In Your Thoughts” is meditation on the persistence of overcoming obstacles, while the joyous, uplifting and powerful “Second Home In Your Thoughts” represents the fruition of that persistence with its multi-thematic epic structure. “Janice” tells the story of a divorced man attempting to reconcile with his ex, detailing his frustrations, yearning and ultimately his belief in the power of love. Add this to an infectious funky groove that spirals into prog territory in the latter half of the song which includes jazzy riffs and solos and concludes with a variation on the main riff but this time in 5/4 (which is hinted at earlier in the song). 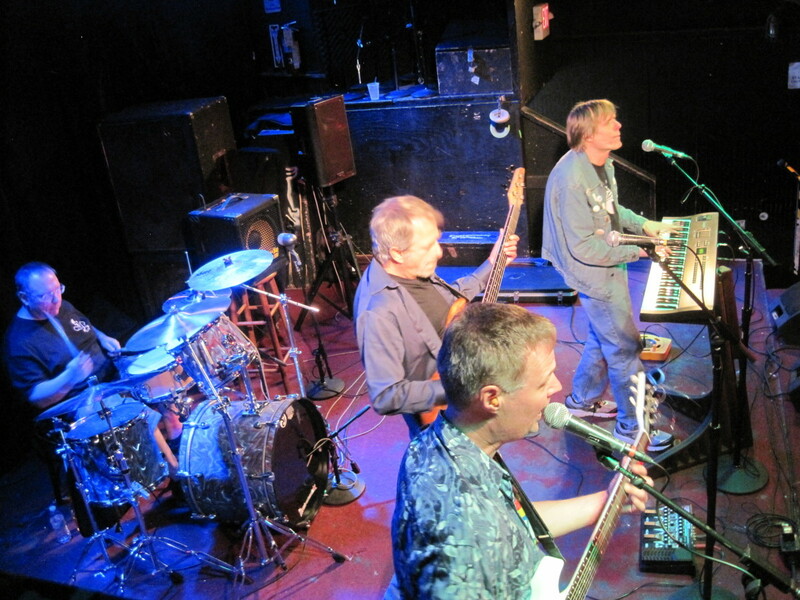 Finally, “Believe In Somebody” is a punchy concise pop/rock offering with prog flourishes and more uplifting lyrics. This song received the Runner Up Award from the 2014 Song of the Year Contest. This inspiring Aethellis collection could be considered a concept EP about overcoming obstacles by believing in oneself. Recorded, mixed and mastered at Ellstudio, Timonium MD, USA.